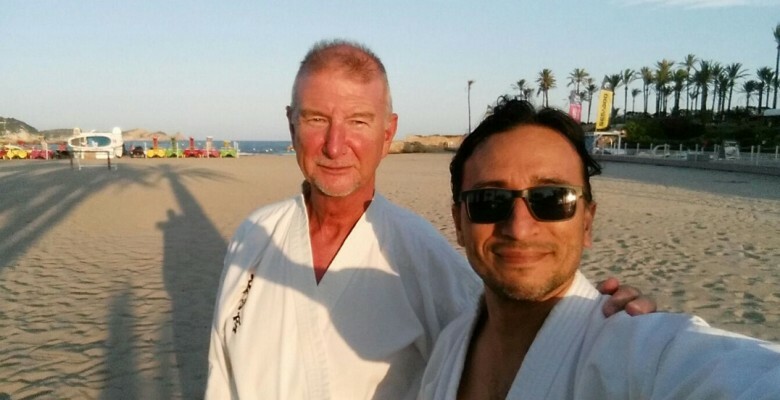 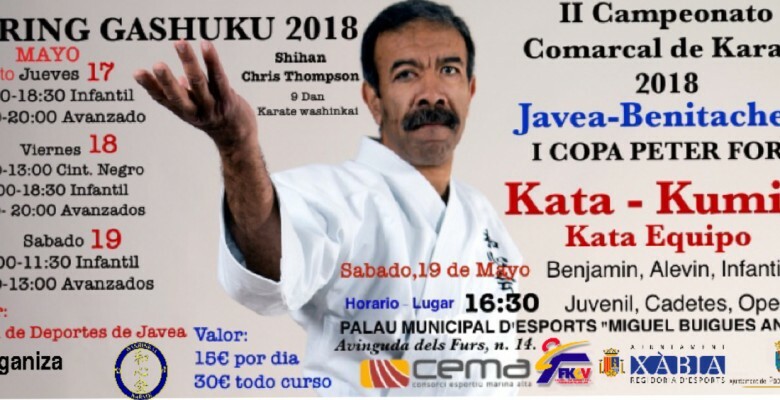 It has been a busy couple of weeks for the Club Washinkai España. 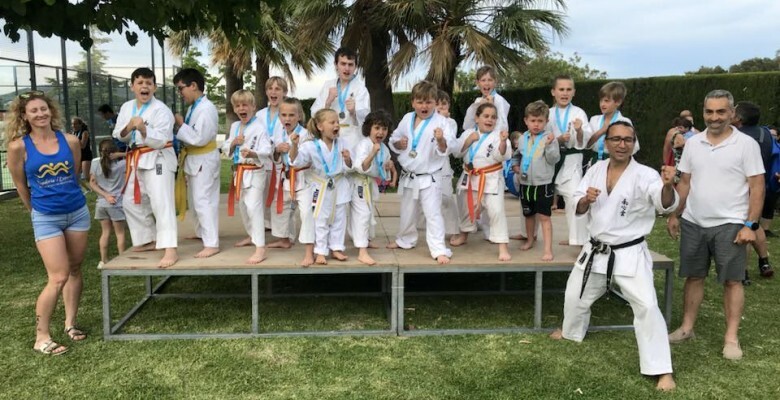 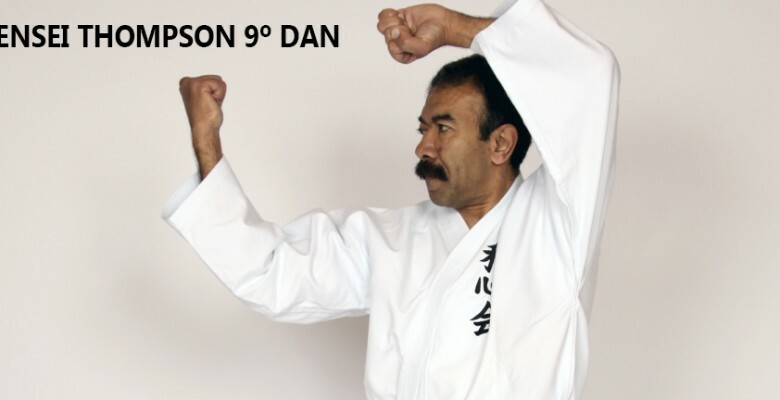 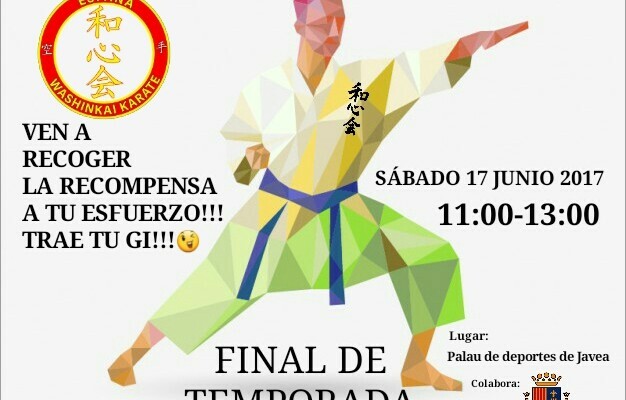 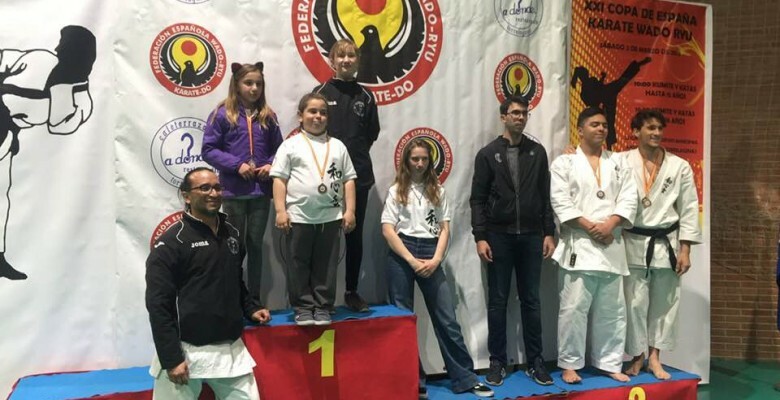 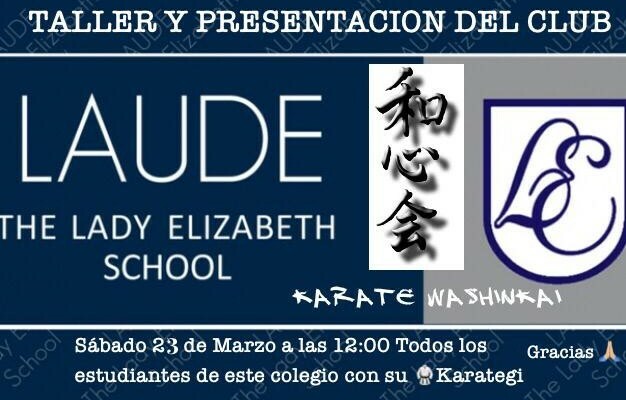 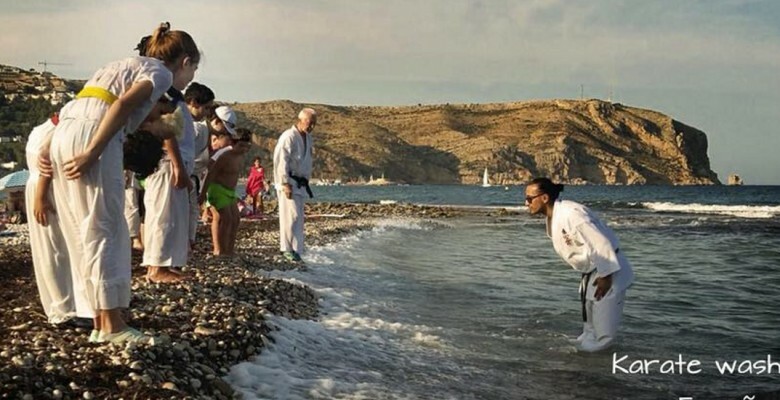 Last Saturday 23rd of March there was a demonstration and workshop of karate at the opening of the new Lady Elizabeth Secondary School Campus on the Cumbre del Sol. 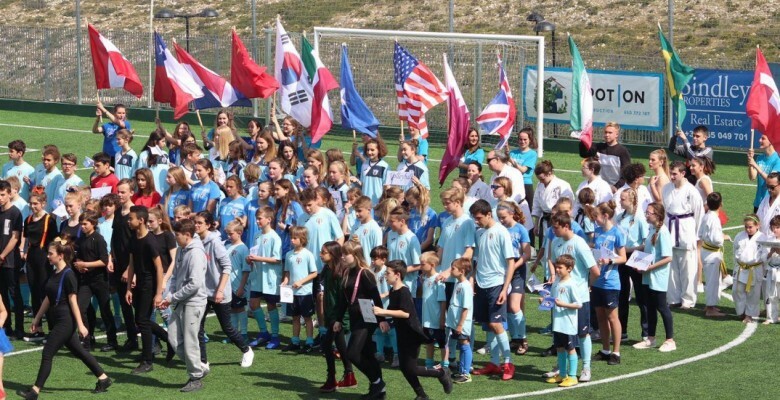 Over 2000 attended and took part in the celebrations of ONE SCHOOL ONE/SITE.